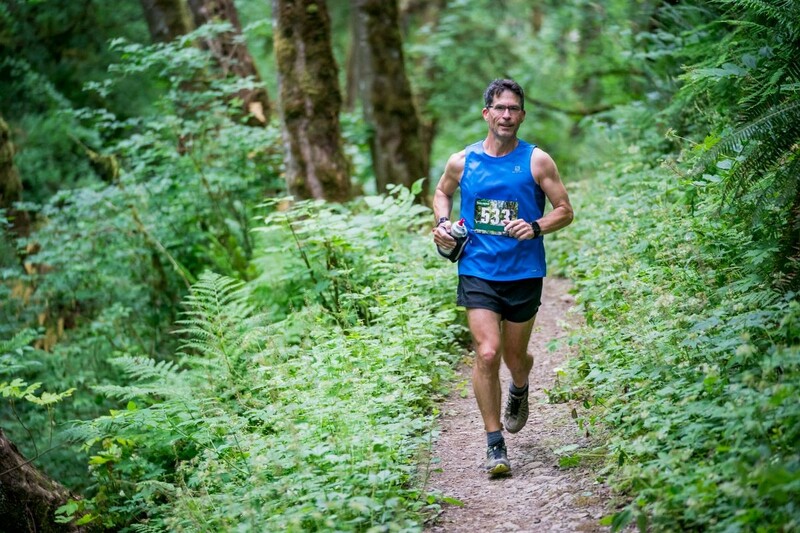 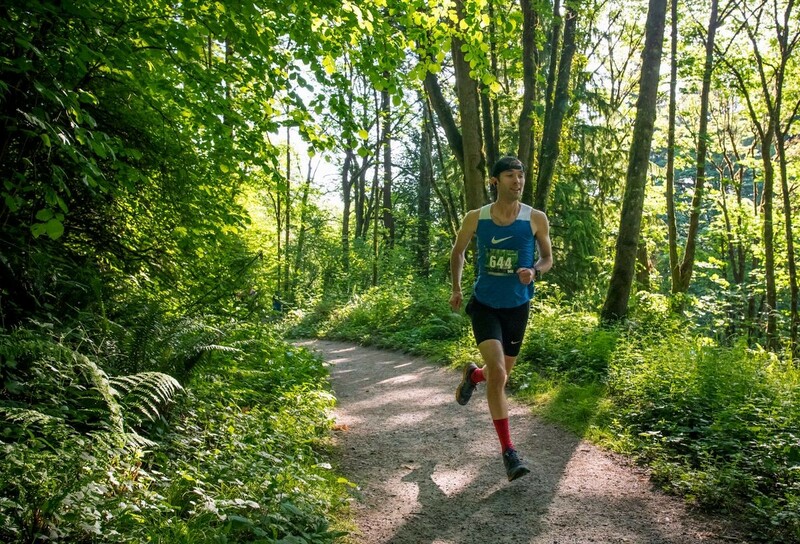 Formerly known as Trail Factor 50K, the renamed Stumptown Trail Runs 50K is a real treasure for runners and an opportunity to run a race on the trails of Forest Park. 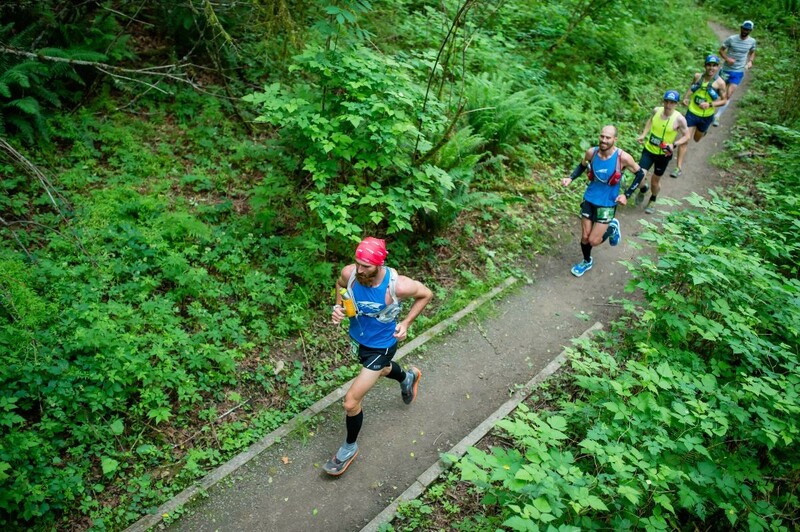 The only 50K held in Portland, the route will include everyone's favorite – Wildwood Trail – but also some lesser traveled and less well-known paths, with approximately 4,000' of elevation gain. 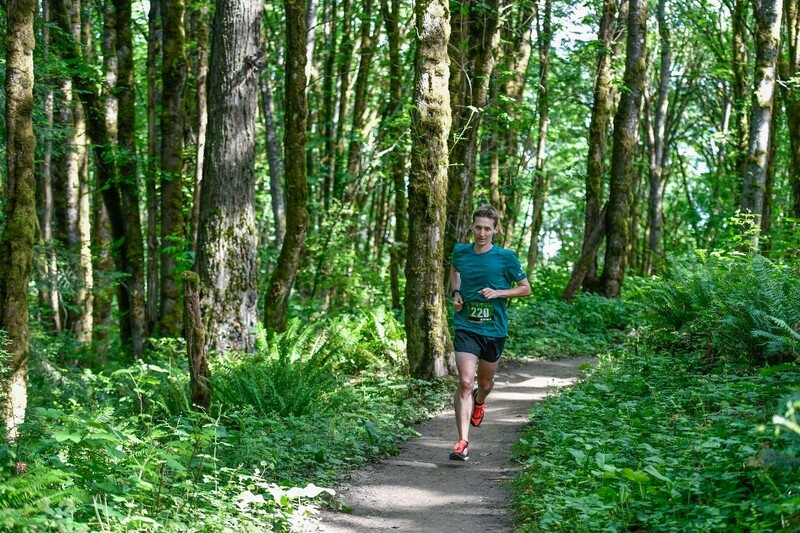 The race will support the Forest Park Conservancy again this year. 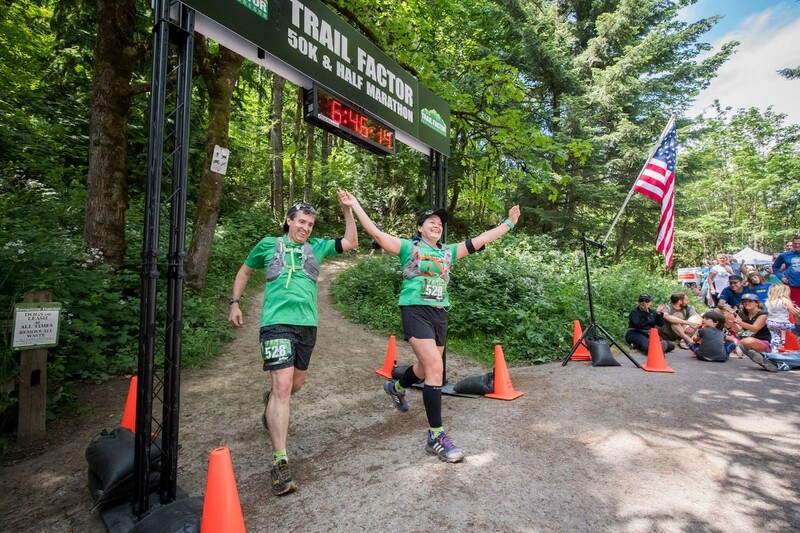 The race is on Monday, Memorial Day. 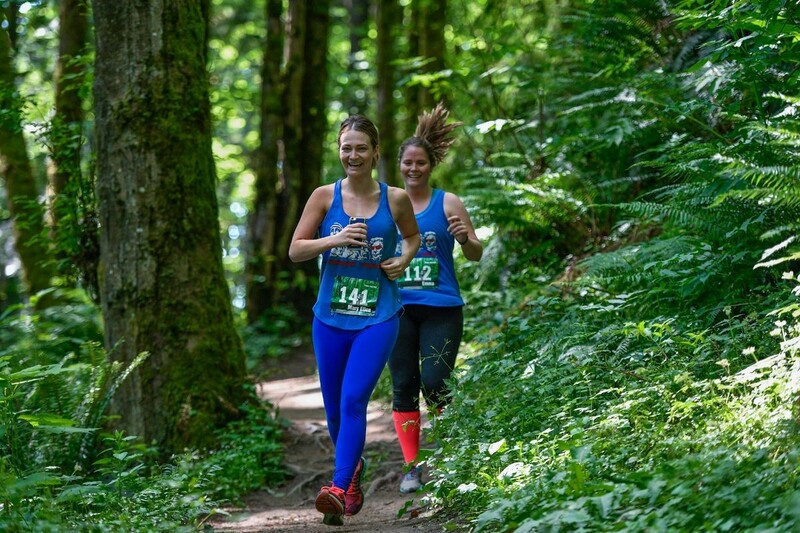 There is also a Half Marathon on Saturday.